You may have an interest in commercial and scientific techniques. Alternatively you might be trainng to be an engineer or a marine biologist, in which case the chances are that at some stage in your career you might come into contact with a real diving project. 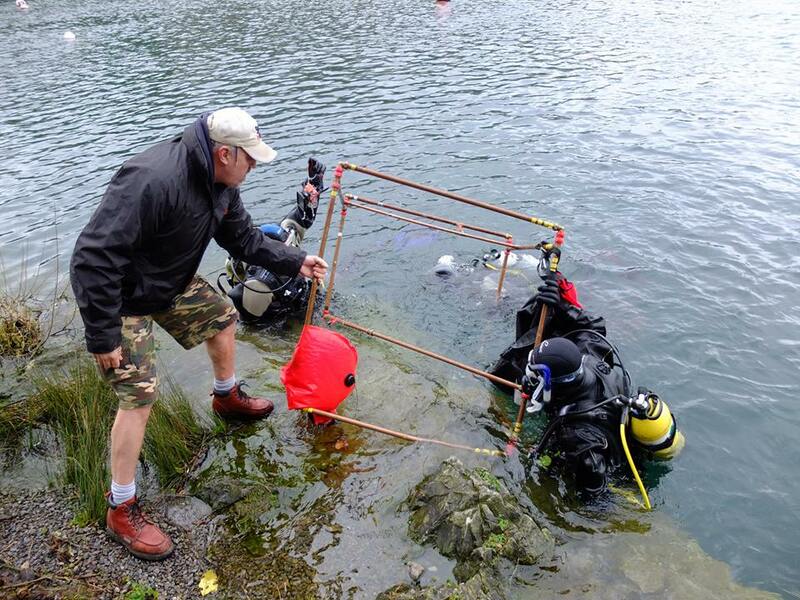 The course includes 4 dives each of which involves a specific simulated underwater task. You will plan, coordinate and undertake the dives under the supervision of your professional PADI instructor. This unique and fun course is run over 4 days during February and May each year and costs £319. This includes materials, certification and boat fees.